Keaton Allwardt is using Smore newsletters to spread the word online. 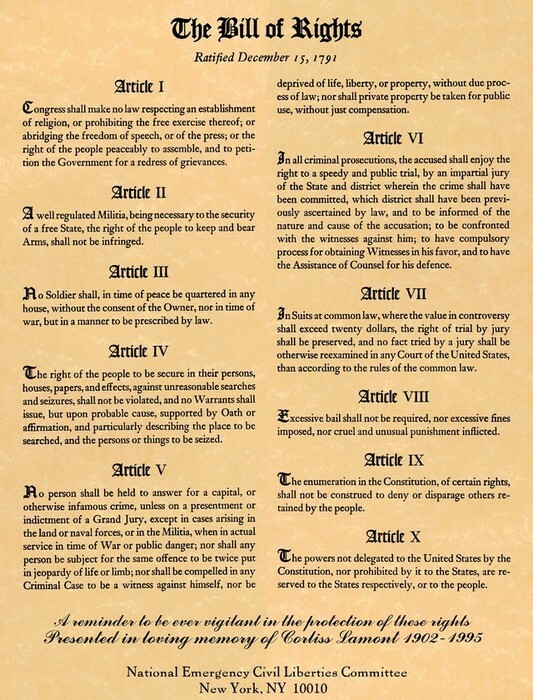 The Bill of Rights was a document that was formed in the 1700's to try to form a better country. But when the Bill of Rights did not meet the standards of the American people, they created the constitution. The Bill of Rights did have some good things though. That is why the Bill of Rights is the first ten amendments of the Constitution of the United States of America. The song below might help with understanding the Bill of Rights. All the way back in the 1700's, when the king of England still owned the United States of America, people did not have freedom of speech. If the new colonists said anything that was offensive against the king or parliament, the colonists could be publicly hanged or could be put into jail. Today, freedom of speech means that people have the right to say anything that they would please without being arrested. But there are some limitations on this power. The speech cannot be used to put people into danger. Although they cannot be arrested for this, people who over hear this could get the government to talk to them. My opinion of freedom of speech is that this is a very good idea. This allows people to feel as though they are free in this world. Also, I believe that this is a good idea because people do not have to feel as if they are being watched. In the past, people have not been allowed to practice the religion that they believe in. All people were forced to believe in religions that they did not really like. This also helped to make America more free because people are allowed to practice the religion that they believe in without being criticized and forced not to. The current use of freedom of religion is to create different religions that people can practice and feel is the religion that they believe in. This is very important becasue as American citizens, we have the right to do whatever we would like, and this helps explain those rights. My opinion is that the freedom of religion is a very good thing because people should have the right to do what they please, be who they want to be. Freedom of religion is one of the biggest ways that we are free, in my opinion, because everyone is different, and everyone wants to believe in what they want to believe in. 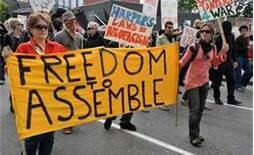 The freedom to assemble is the freedom to get together with other to protests something that is wrong. In 2011, there was a protest in Oakland, California, with the occupy movement, where the police took force in spraying rubber bullets and tear gas everywhere. The mayor of the city later apologized for the incident because it was against the freedom to assemble to change something that others thought was right. The current use of freedom to assemble is one main thing, that is to change the laws that citizens believe are either unconstitutional, or just plain wrong. Usually, there is a protest that takes place in political place to try to change the law that is thought of as wrong. 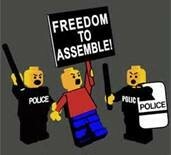 In my opinion, I believe that the freedom to assemble should be controlled, but to a very little extent. I think that control should be taken, but not violent control. The only circumstance that I believe is right for uncontrolled assemble is when something is very little in conversation. 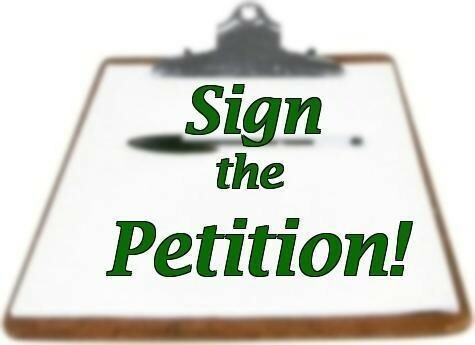 The right to petition is the right to form a group to try to petition the government to stop or do something that the citizens want to happen. 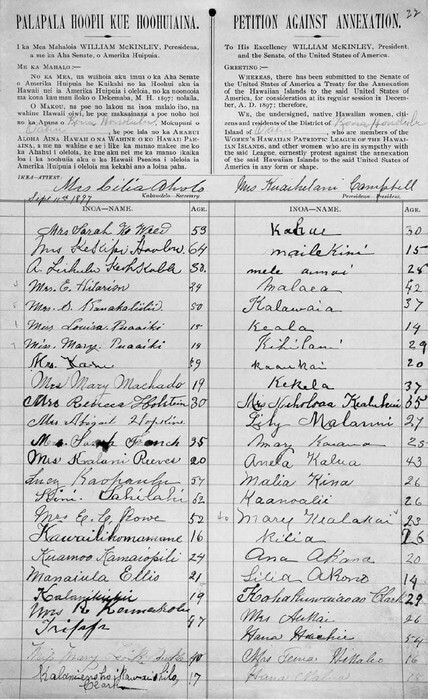 The freedom to petition played a huge role in the Civil Rights fight for African Americans. Many people would petition the government to change the law so that all people we equal. The current use of freedom to petition is to try to get the government to do something that the citizens want. 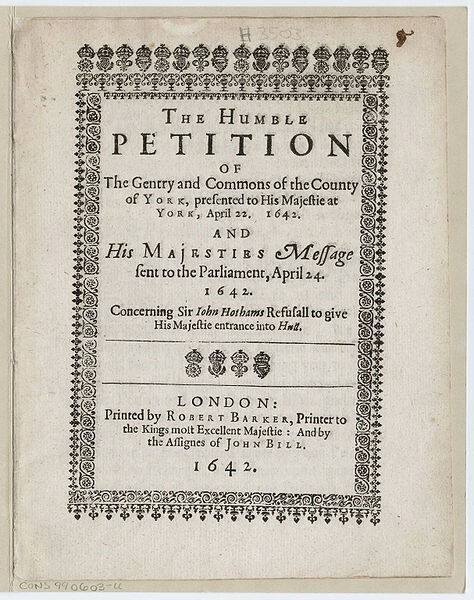 My opinion on freedom to petition is that it is good because, like always, I believe that all people want to have a say in what divisions are in the government And in my opinion, I believe that the right to petition helps people feel free. Amendment II has always been a question. The amendment states that citizens have the right to bear arms, or have guns or weapons. During the 2012 debate between Mitt Romney and Barrack Obama, gun control was a huge debate, and just recently, Barrack Obama has just signed papers that will limit the rights to bear arms. Especially after the Aurora, Colorado massacre. The story was that a man walked in to a movie theater with guns and shot and killed many people with it. This made the topic even more interesting. Today, more and more people are starting to wonder if the gun control would ever come to a complete stop. So that people couldn't bear arms anymore. In 2008, the court supported an individual's right to own a weapon by striking down a District of Columbia's ban on handguns, but it said this right was not unlimited. 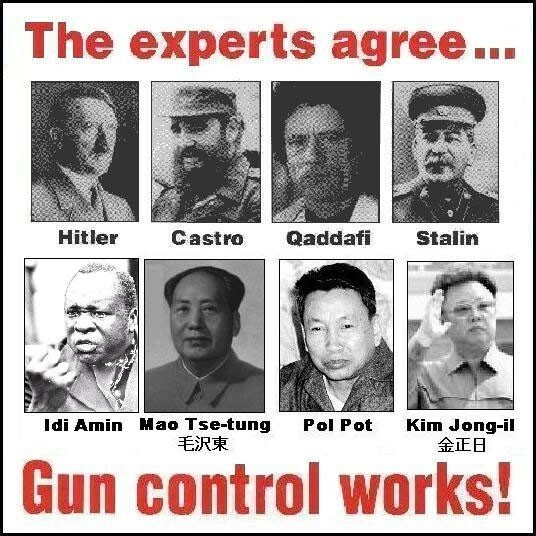 In my opinion, I believe that the gun control will come all the way down to where guns are not permitted, anywhere, except for in the government. 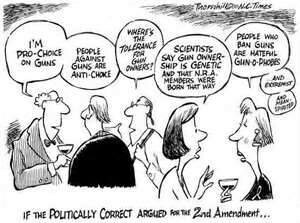 Now watch this video below and look at the pictures above and below that shows much about the first amendment, and look at the political cartoon above, it will really help you to understand the second Amendment.